Tooele PTA Summer Movies | Summer Movie Fun! 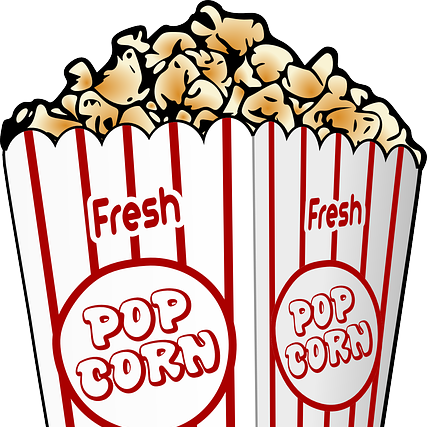 Tooele PTA Summer Movies – Summer Movie Fun! Through your local PTA – check with your school for specific dates and times. In person – at Tooele UEC Theatres 9 on Wednesday, May 17 -3pm to 7pm. To sign up to purchase tickets please fill out the form and you can pay with a credit card or paypal account. Thanks for your support of the PTA and enjoy the movies!! !